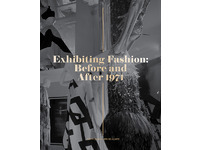 With the dramatic increase in popularity of fashion exhibitions over the past decade, this groundbreaking book provides a timely look at the evolution of the practice, taking as its anchor the seminal 1971 Victoria and Albert Museum exhibition Fashion: An Anthology by Cecil Beaton, revealing it to be symptomatic of a shift in museological attitudes. 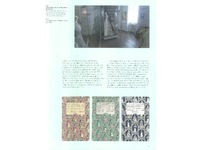 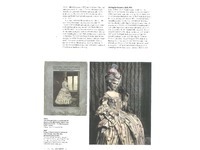 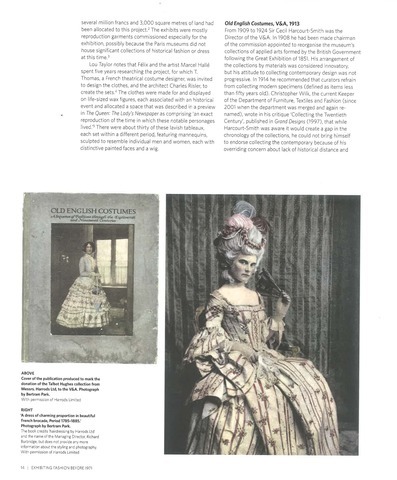 The authors’ combined experience of more than forty years, one in architecture and exhibition design and the other in fashion history and curating, informs their detailed account of the exhibition. 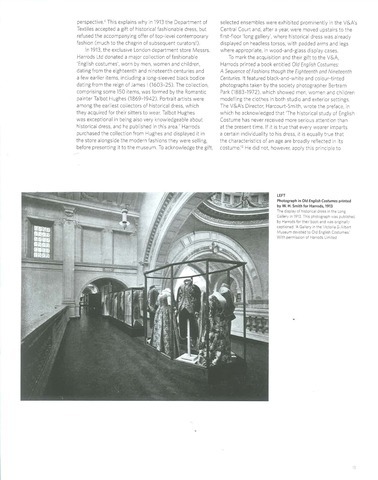 Accompanied by photographs of Beaton’s museum work published here for the first time, their narrative establishes a perspective from which to view working practices today. 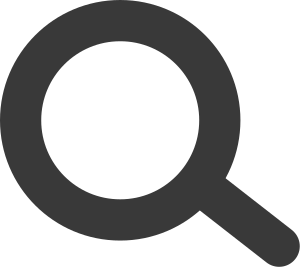 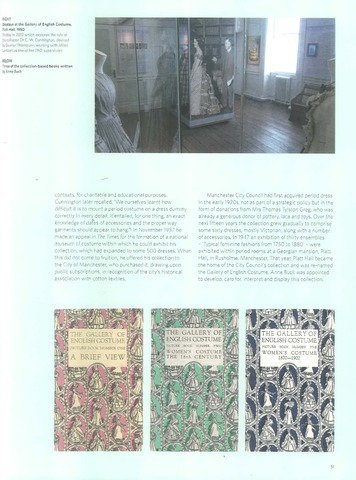 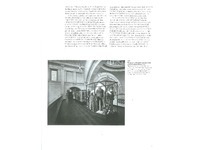 Research into international exhibitions from the early 20th century to the present results in some 150 stunning illustrations, including previously unpublished exhibition photographs and out-of-print documents. 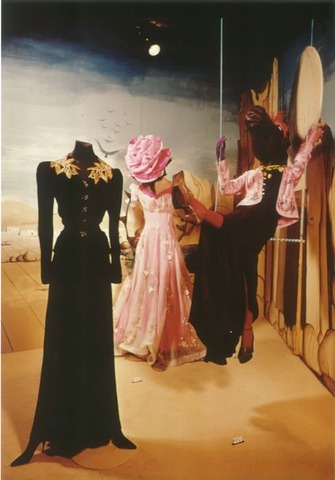 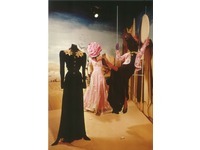 Through this research and the testimony of curators, exhibition designers, and mannequin manufacturers, the authors discover striking continuity in the development of the fundamental equation of mannequin, dress, and mise-en-scène. 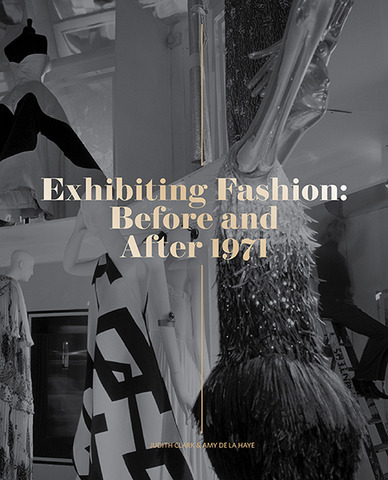 A comprehensive chronology from 1971 illustrates the exponential rise in exhibitions of Western dress on an international scale.